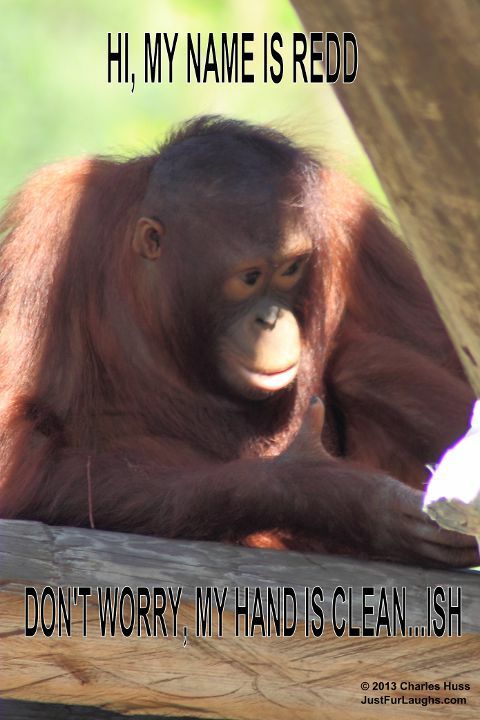 This is an orangutan that I photographed the other day at the Lowry Park Zoo in Tampa. The zoo is a great place to take pictures. I especially like to photograph the apes.